Despite the growing popularity of social media and online marketing, many businesses still find direct mail to be very effective in helping to sell products and services. Politico Magazine reported that direct mail isn’t just alive, but it’s thriving. Research shows that spending on direct mail reached nearly $45 billion in 2013 and still generates more consumer response than electronic marketing. According to research by the Direct Marketing Association (DMA), in 2013, nearly two thirds of all consumers say they purchased something as a result of direct mail. DMA also found that direct mail still has an average response rate of 2% to 6% as compared to email marketing, which only has an average response rate of .12%. Direct mail seems to evoke immediate action. Research by the Chief Marketing Officer Council Worldwide (CMO), found that 79% of consumers will act on direct mail immediately, as compared to only 45% who say they deal with email immediately. Another encouraging sign for direct mail marketing, DMA reported that very young adults, age 24 and younger are the age group most responsive to direct mail. Why do so many major companies still use direct mail? According to Forbes Magazine, it’s because direct mail is profitable, it brings in revenue that the companies can’t touch with electronic marketing. What type of direct mail works best? The U.S. Postal Service found that postcards are the mail format most likely to be read or scanned by the recipient, and DMA studies suggest that a whopping 56% of postcards are read by the recipient. Feature an offer prominently on the front. Use a professional graphic designer for an eye-catching design. 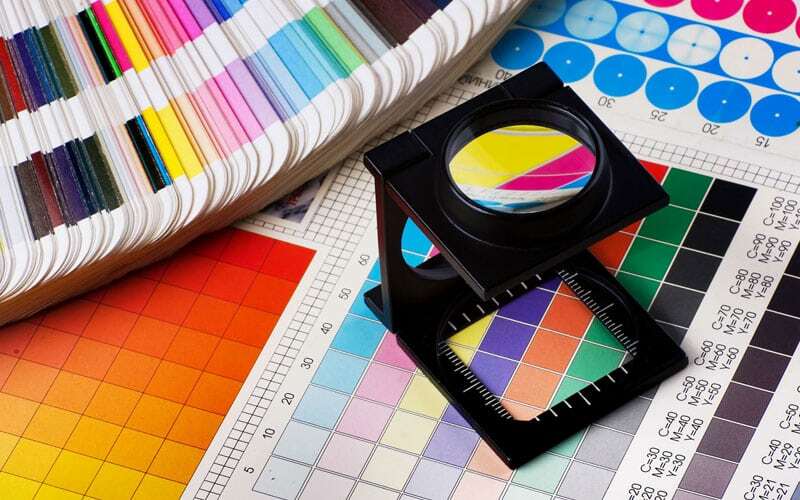 Increase your impact with full color printing. Invest in a good mail list. Be sure to evoke action with your copy or offer. You need a great call to action. Direct mail may not be trendy, but it’s is an efficient and cost-effective way to place your brand, coupons, and promotional items right in the hands of the consumer through a targeted mailing list. Unlike social media, direct mail is tangible, you can hold it in your hand, and many consumers still value that. Social media may be fun and exciting, but it is not a replacement for direct mail. 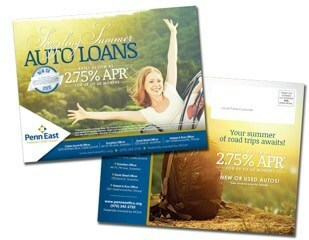 The professionals at Corcoran Printing can help your next direct mail campaign stand out. From targeted mailing list selection through design, full color printing and mail processing services, we will take you every step of the way. For more information or to get started visit us online or call or 1-800-564-0085.